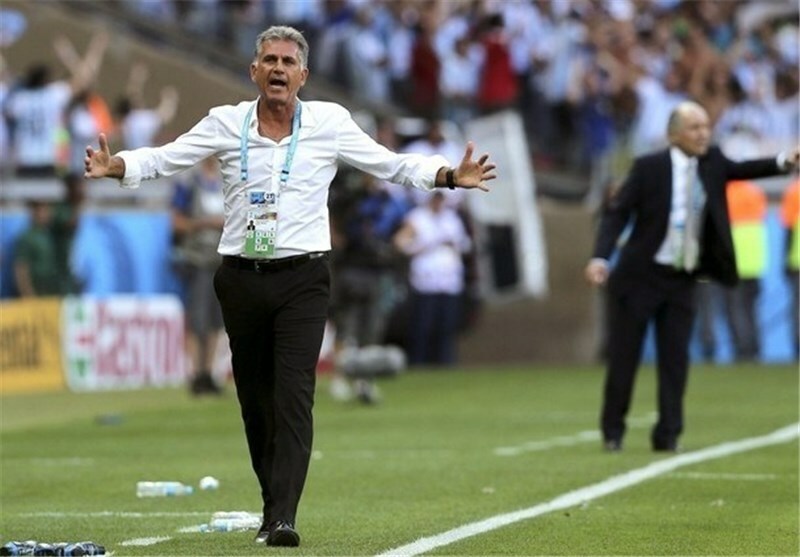 TEHRAN (Tasnim) – Iranian national team's head coach Carlos Queiroz said Team Melli is going to book a place at the World Cup for the second time in a row. “Team Melli's history shows that despite boasting great players, coaches and presidents, Iran have never qualified for the World Cup finals twice in a row. My job, my goal, my mission and my dream is to make this happen,” Queiroz said. 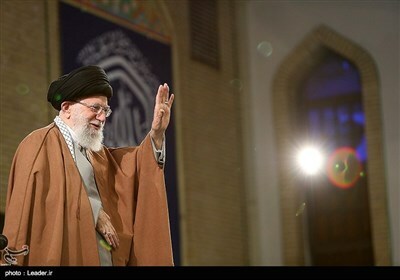 “If we learn from history, in order to make the impossible possible, we mustn't repeat the same mistakes or misunderstandings from the past,” Iran coach added. Iran has been scheduled to face Uzbekistan in Tashkent on Thursday in Group A of the 2018 FIFA World Cup qualification and will play South Korea five days later in Tehran.